"Best Way to Buy Your Wholesale OEM Parts"! With 24 brands, we have access to thousands of collision & repair parts, Serving NJ, Pennsylvania & Staten island. We focus on building lasting relationships with every one we do business with. Here at NJ Parts, you can order a huge selection of BMW, Dodge, Subaru, Porsche, Infiniti, Jeep, Buick, Chrysler, RAM, GMC, Mercury, Saturn, Sprinter, Pontiac, Hummer, Lincoln, Ford, Chevrolet, Volkswagen, Audi, Cadillac, Honda & Land Rover repair and collision parts. NJ Parts was formed when the parts managers of the Flemington Car & Truck Country Family of Dealerships pooled their resources and access to a vast inventory of parts with Clinton Honda and Princeton Automobile Company. Congratulations to all of our Friends and Family at Ditschman/Flemington Ford-Lincoln on their 18th President’s Award! 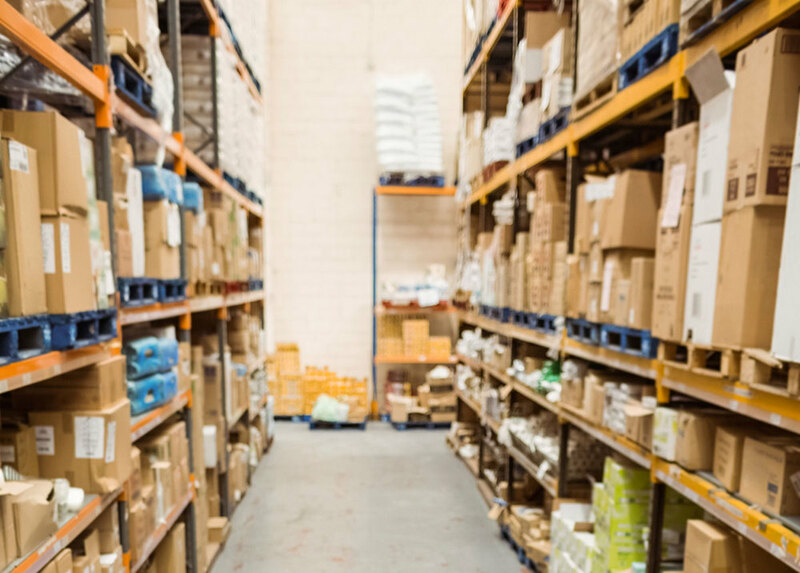 Our inventory is managed by a state-of-the-art Reynolds & Reynolds Parts Barcoding System. This system provides us with real time updates of our inventory which improves our accuracy for tighter inventory control. This allows us to have a faster and more accurate invoicing process for improved customer service. At NJ PARTS we pride our selves on both our superior customer service and our access to a vast wealth of inventory. We will find the part you're looking for quickly. Congratulations to our Family and Friends at Flemington Volkswagen for receiving the 2016 Customer First Award! 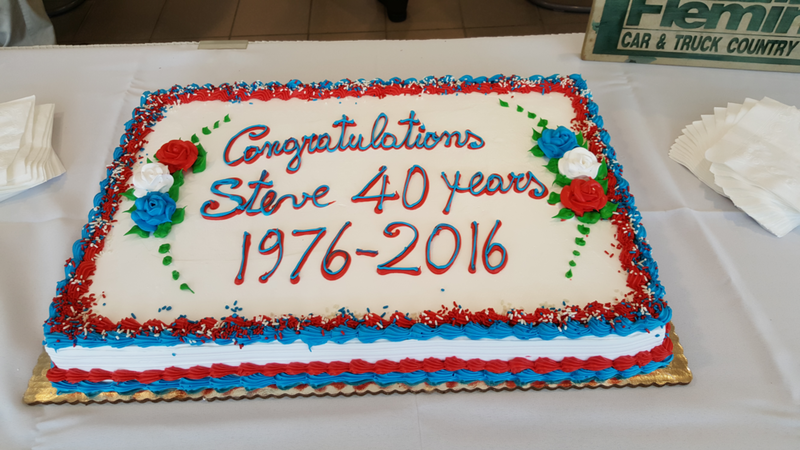 Congratulations to Steve Kalafer from all of us at Wholesale Parts!